Children at Crooked Tree Government School were the recipients of a generous donation from a back-to-school drive from members of The Consortium For Belizean Development Inc., San Diego Chapter. 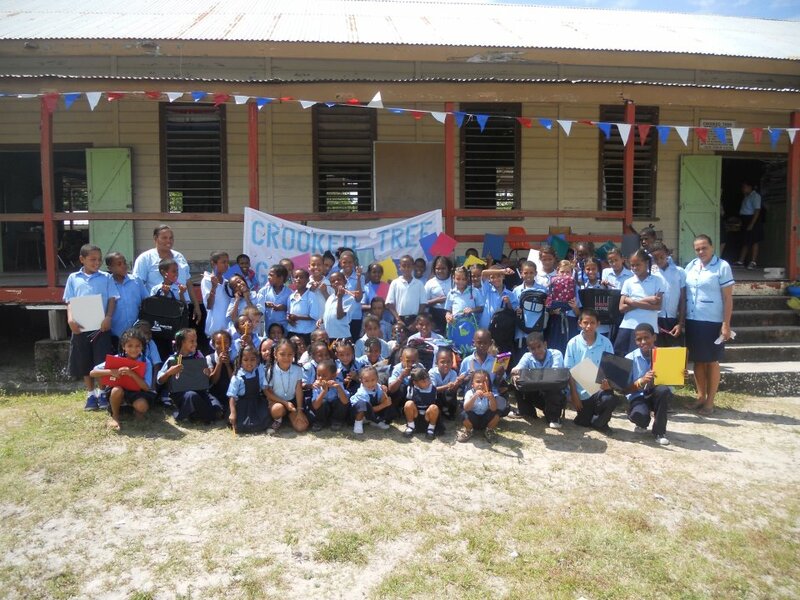 This fundraising drive was spearheaded by Ambassador to Crooked Tree Government School Miss Mia Tillett. The Consortium extends thanks and appreciation to all those who donated supplies and cash towards the “Back to School Drive” in Los Angeles and San Diego. We hereby acknowledge Mr. Douglas Griffith, the Association of the Justice of the Peace, California Chapter and the Belize Association of Michigan for their generous contributions.